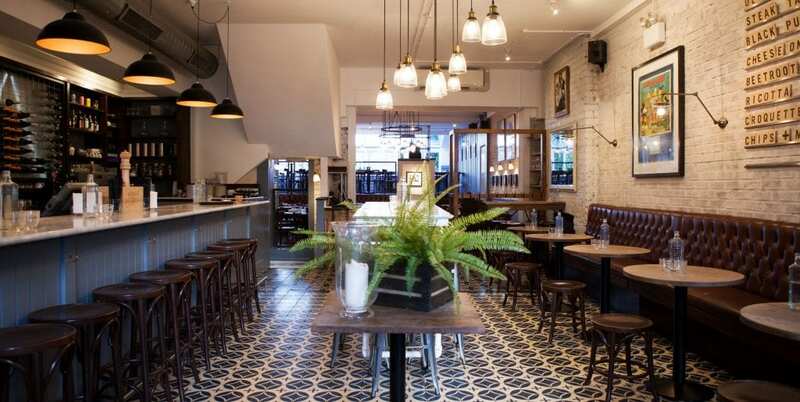 Home SW15 in Putney has been named the best Best Local Restaurant in London at the Good Food Guide’s prestigious awards – just a year after the South West London restaurant launched. 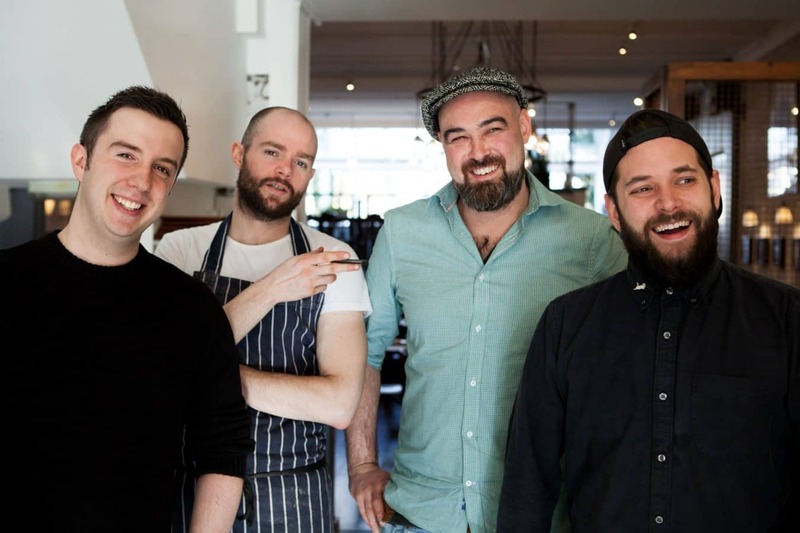 The accolade is particularly noteworthy for Home SW15’s owners, Craig Gordon and Head Chef Freddie Fallon, since London’s vibrant restaurant marketplace is especially competitive. Craig and Freddie attribute this early success to their focus on hospitality, friendliness and great food and drink. Along with Bar Supremo Fredi Viaud and Sous Chef Kevin Fahey, the Home SW15 team has created a consistently welcoming environment, whether for cocktails and snacks after work, lunches and dinners with friends or family, and one of the best weekend brunches in London. 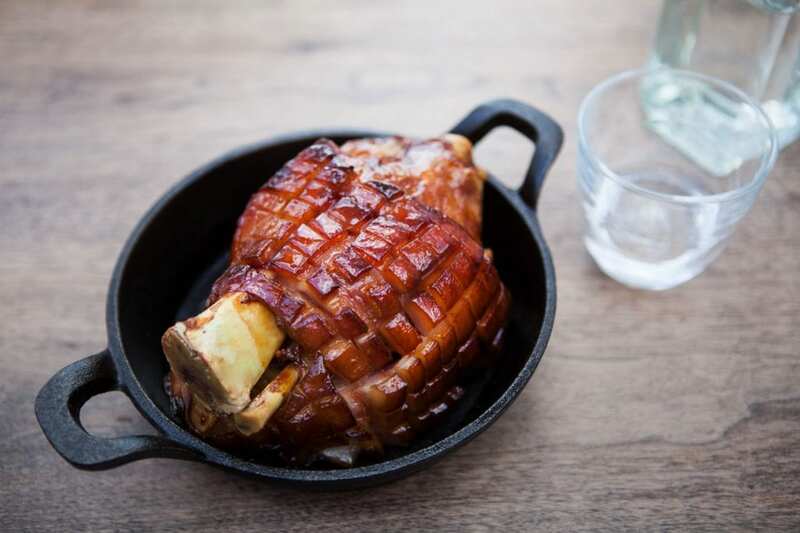 Described in the Good Food Guide 2019 as a ‘local gem’ and ‘an appealing all-day bar and brasserie’, Home SW15 has become a firm favourite among locals in Putney and across London, and is increasingly gaining a reputation further afield. As the clocks change and the weather improves, Home SW15 is looking to keep developing its menus, including the increasingly popular weekend brunch offering throughout 2019. See www.homesw15.com for the latest menus, or follow @homesw15 on Instagram for an inside look.